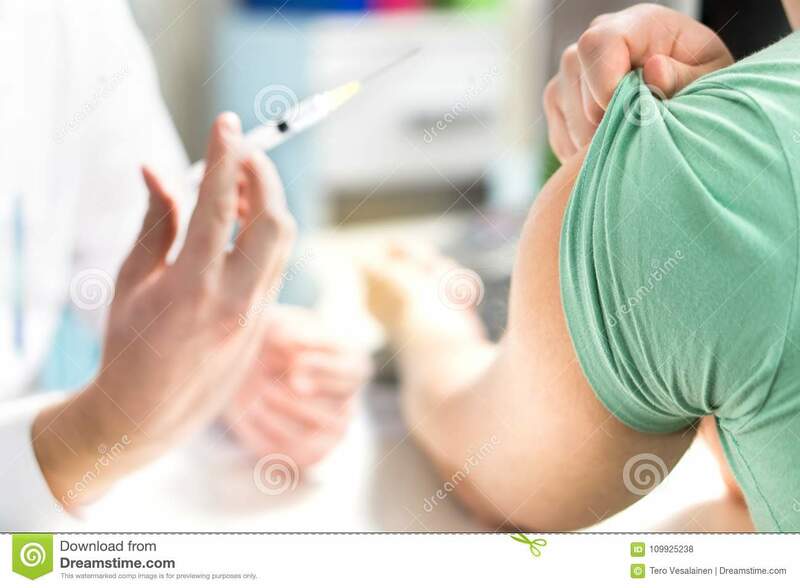 (RxWiki News) Myths about the flu shot are widespread, and these misconceptions often cause people to opt out of this important vaccine. It's time to learn the truth about some common flu misconceptions. 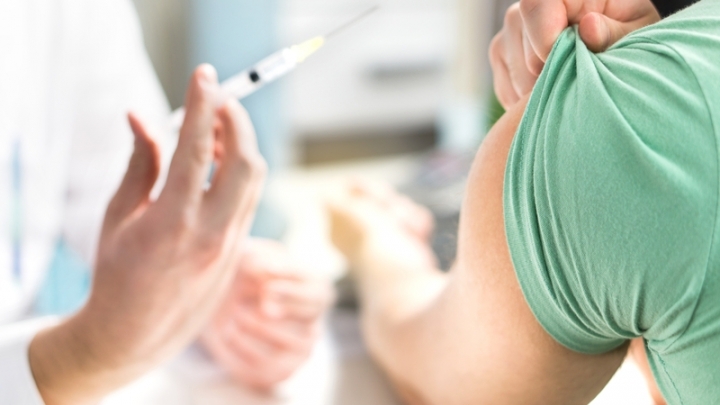 Below, we've broken down and explained four common flu vaccination myths. Once this "infection" goes away, the body "remembers" how to fight that infection in the future. However, it can take as long as two weeks for the body to produce these antibodies after vaccination. This explains why you might have heard of someone getting the flu despite having received the flu shot. The body simply did not have enough time to build up protection after being exposed to the virus. The flu shot doesn't just protect you from getting the flu — it also protects those around you. Not everyone has a strong enough immune system to receive the flu shot, such as the very old or young.